How much should I budget for a home extension? Are you planning a single or double storey extension? Will you be Project Managing the build yourself or get a ‘one-stop-shop’ to manage the whole extension? Will it include a kitchen or bathroom? What quality of fixtures and fittings do you want? There are many free home extension cost calculator tools available on the internet to give you an initial ball park figure. As a guideline, the average cost of a home extension is based on the size per square metre. These figures are more typical of a central London estimate, which could include basement construction, high end materials, oak, marble and bespoke kitchens. Whatever figure you come to, allow a 10-15 per cent contingency fund on top of your home extension budget for any unexpected surprises. If you want to cut costs on your home extension, many people do project manage their own build. By using individual tradespeople you can get a clear idea of what each job costs and often achieve lower prices. But be prepared. It will require lots of time and expect to be needed on-site for most of the build. If you want a full estimate for all the costs, there are many companies that offer a full service and take care of all the planning requirements, buying in materials, securing tradespeople and securing building regulations. They will be more expensive but will save you the day-to-day hassle of managing the project. 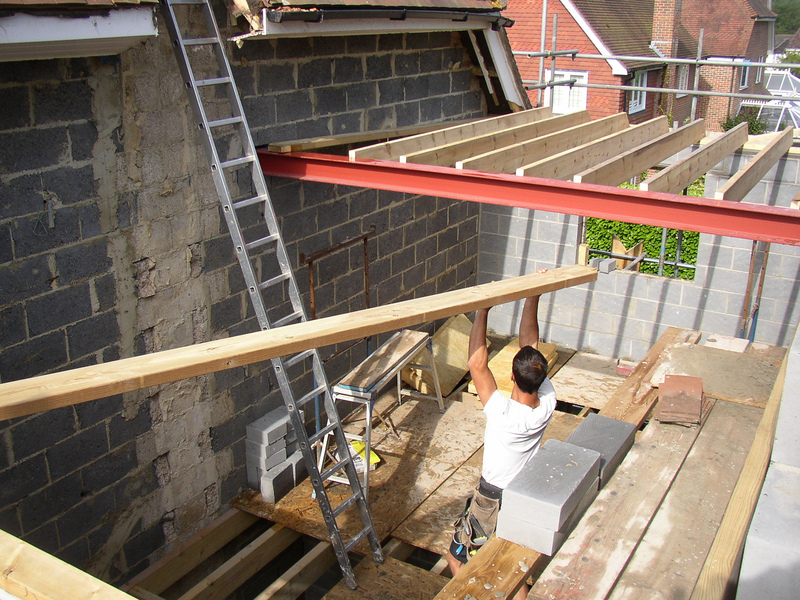 Ultimately, setting a budget for your home extension depends on how ambitious your plans are. The more ambitious the plans, the higher the cost. Before you accept a quote, make sure you are clear who is responsible for any additional costs. Know exactly what you are signing up for, so you can keep control of your budget. © 2017 My Home Extension. All Rights Reserved.